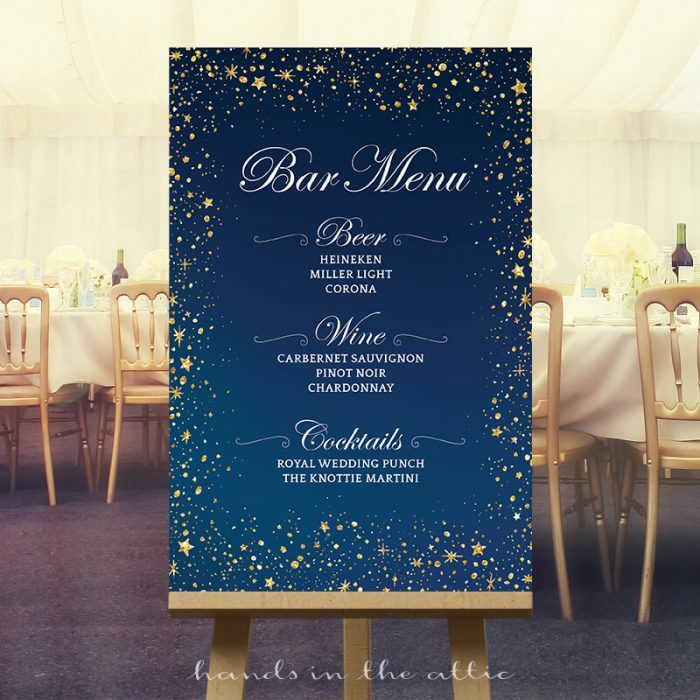 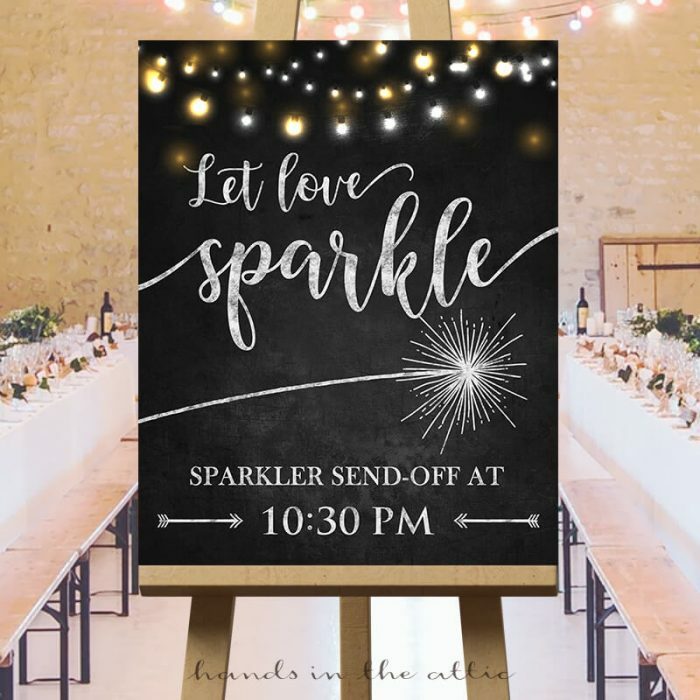 Wedding signs help to decorate your big day and provide information for your guests. 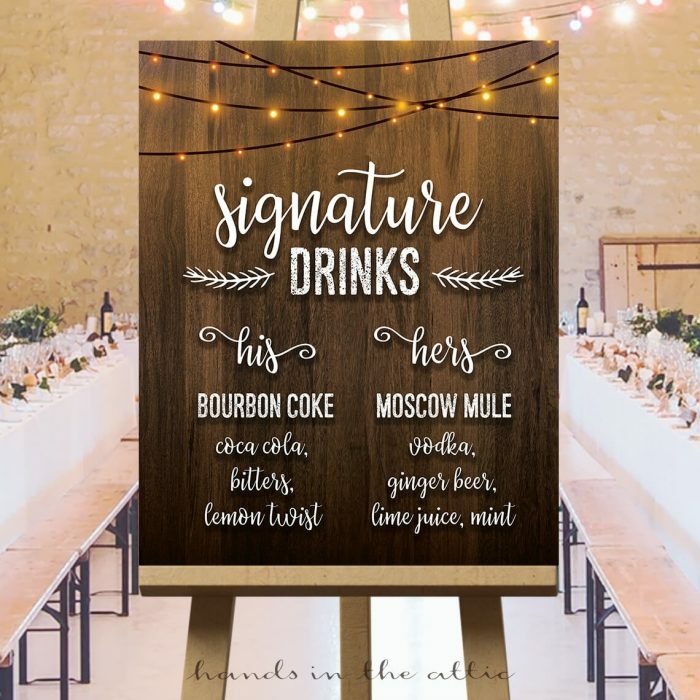 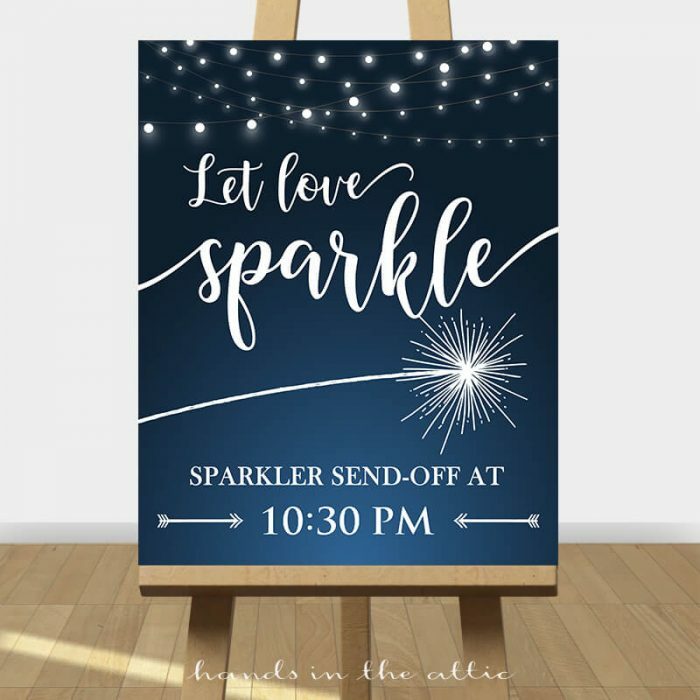 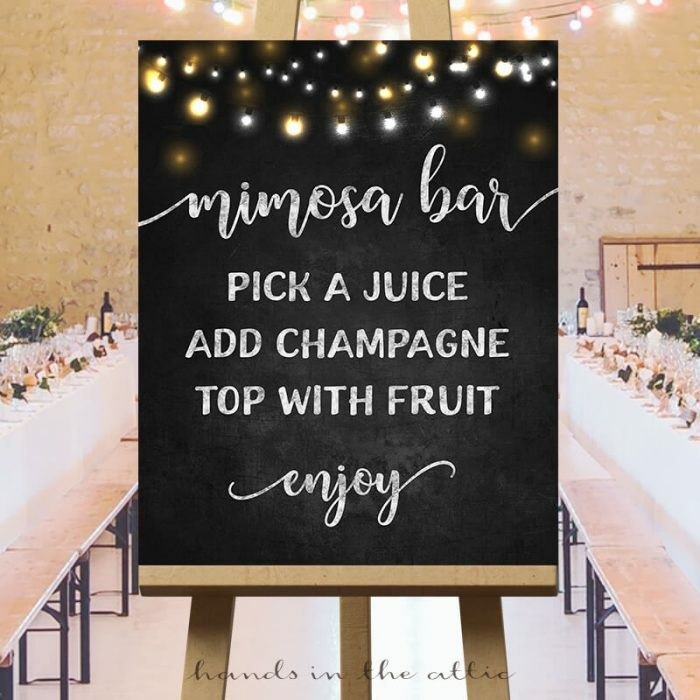 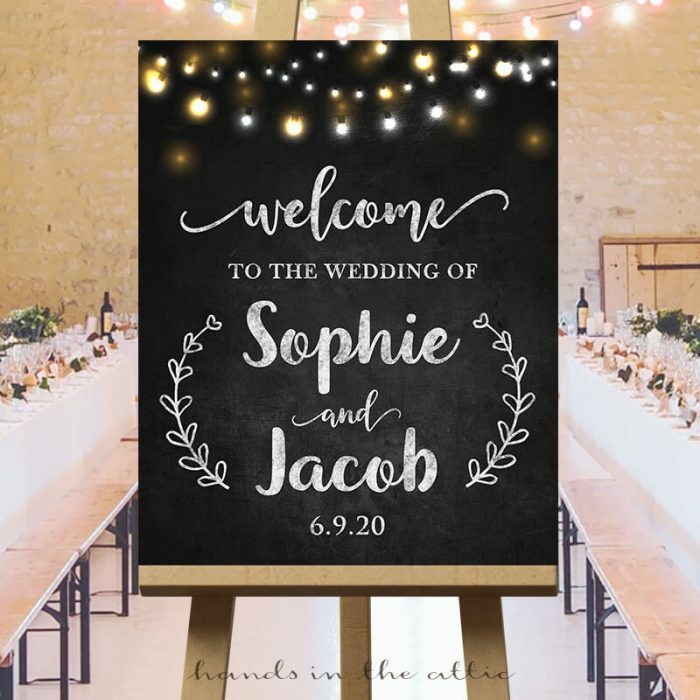 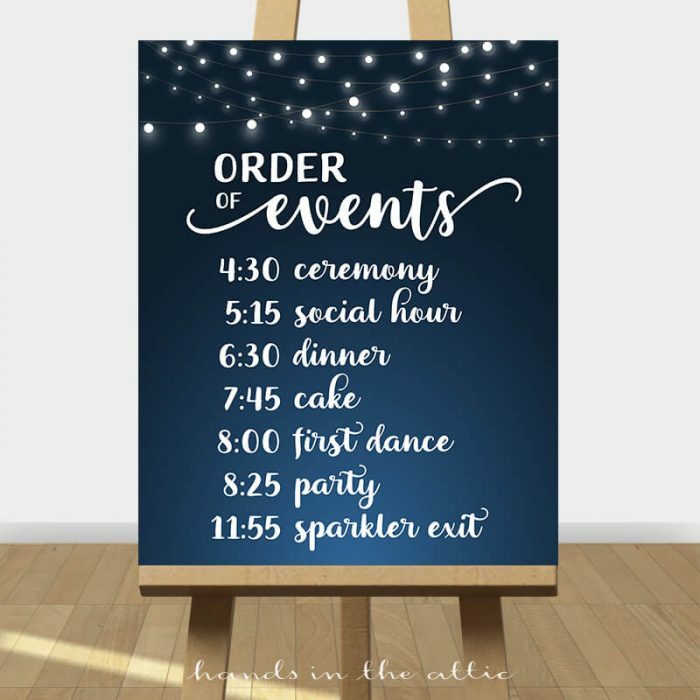 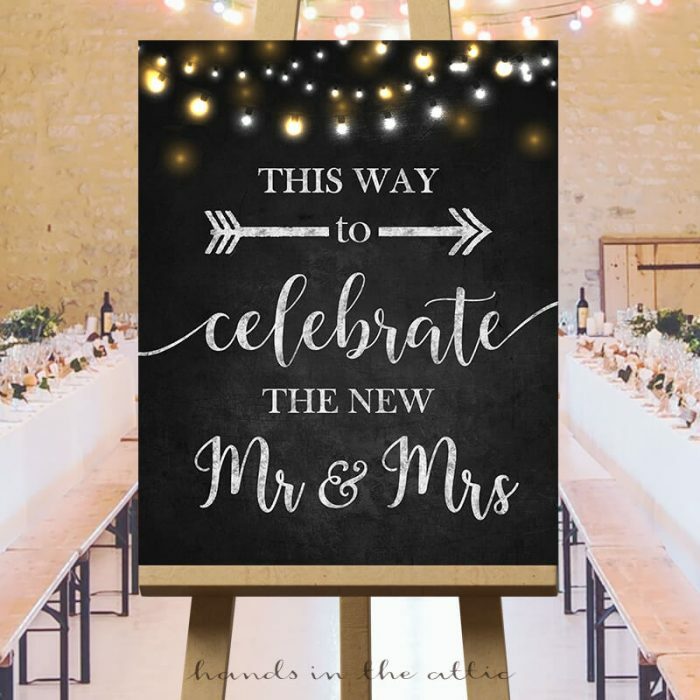 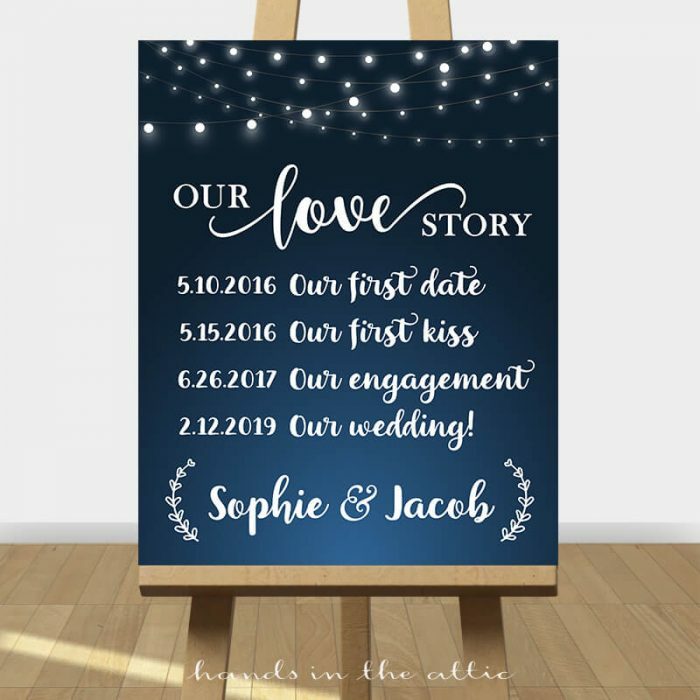 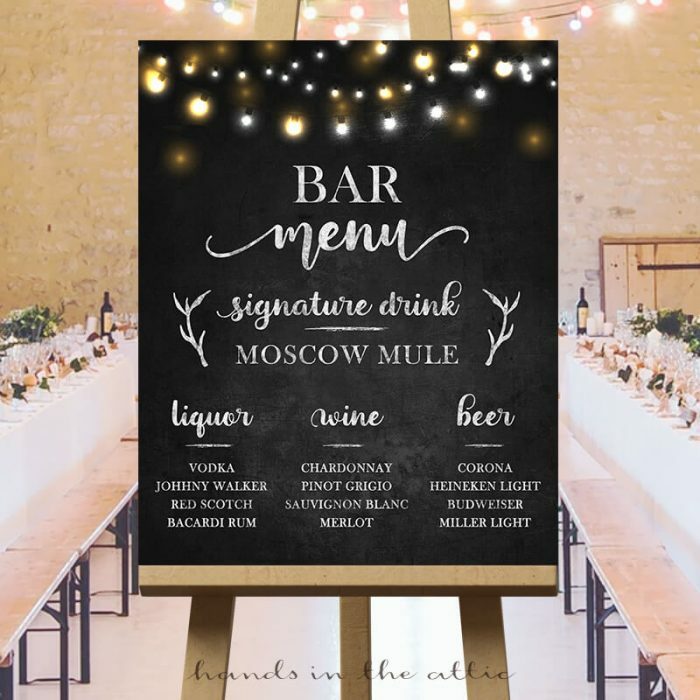 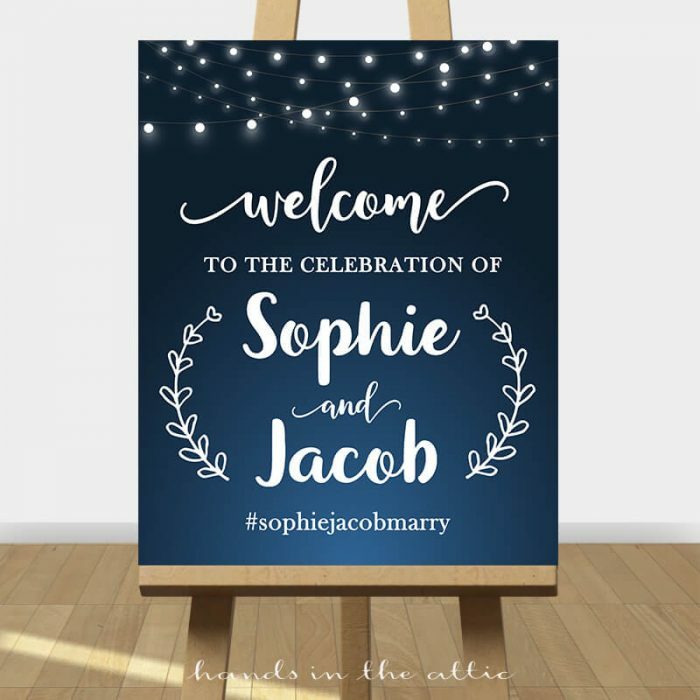 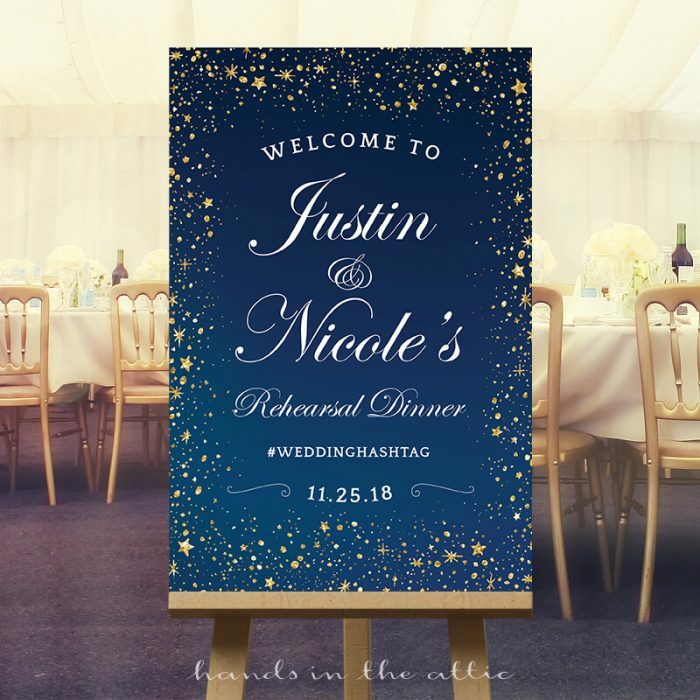 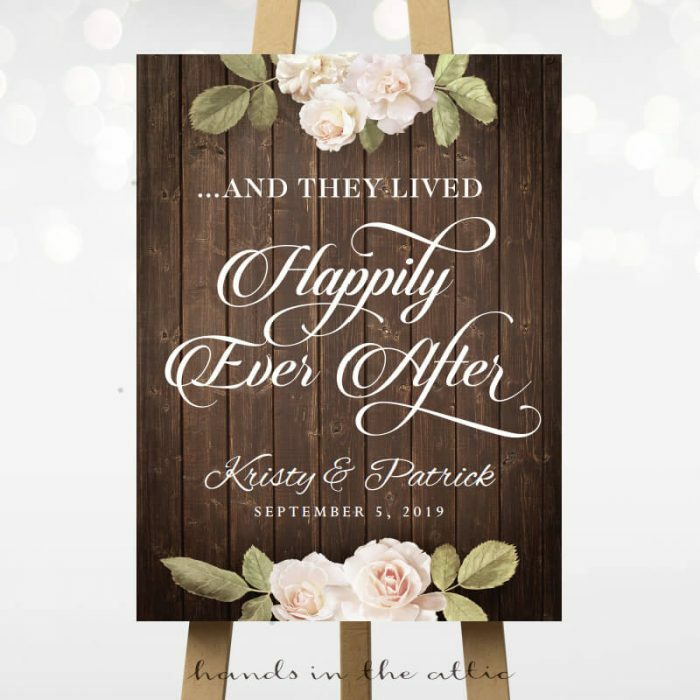 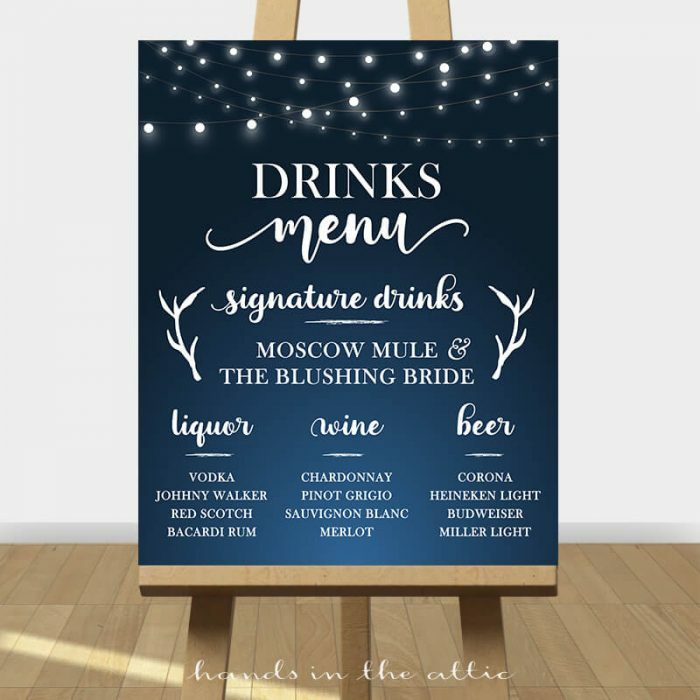 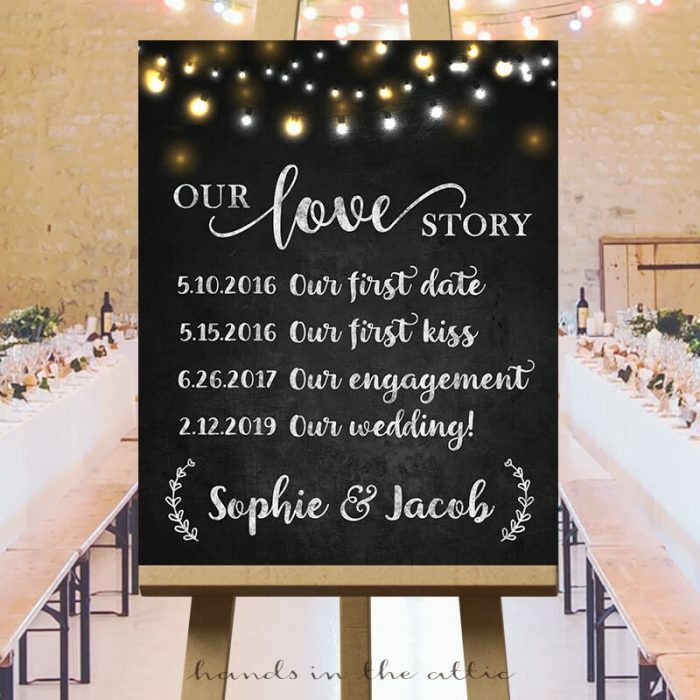 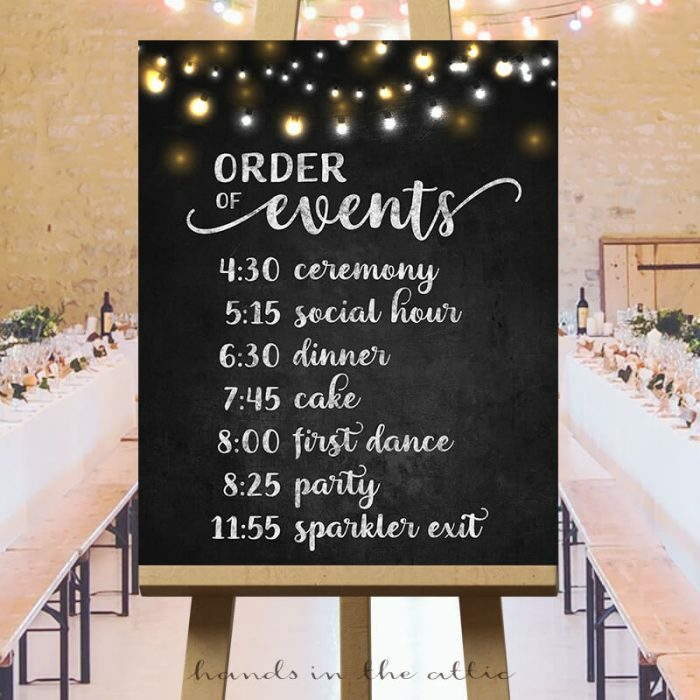 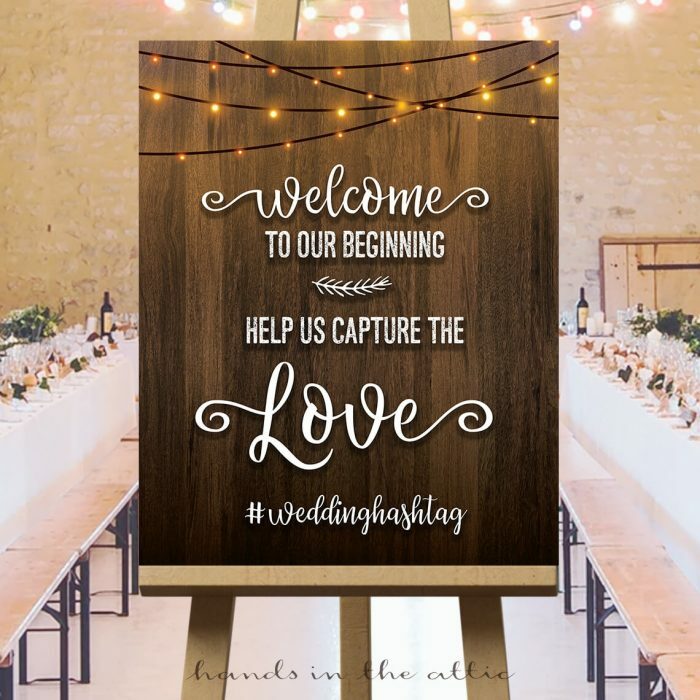 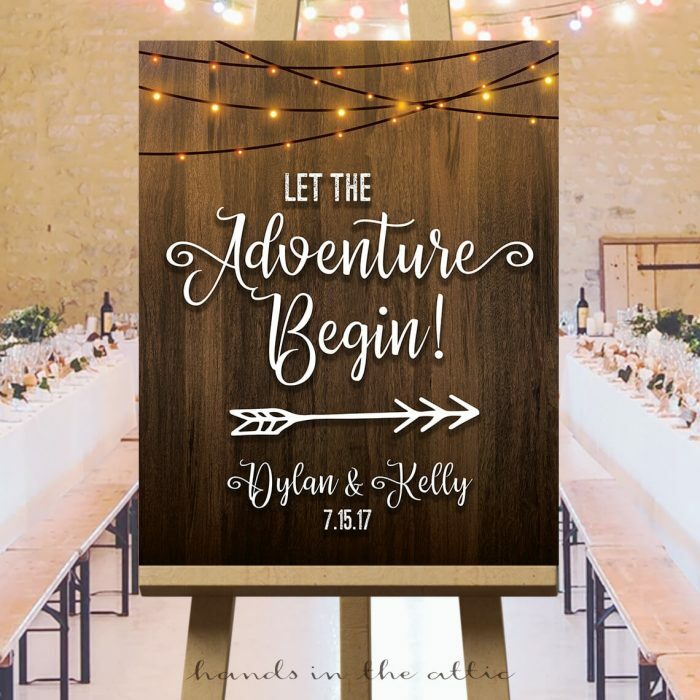 Browse our collection of printable signage to find what you need for your ceremony and reception. 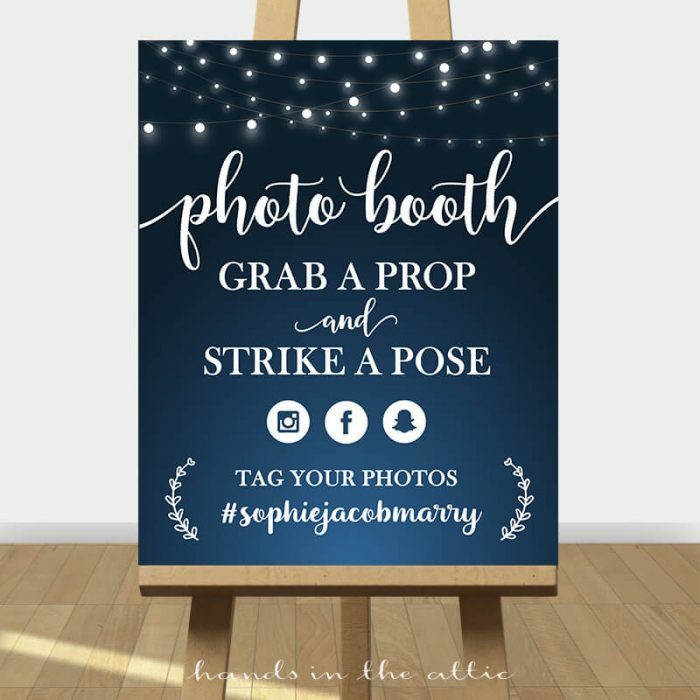 We have customized designs for your wedding welcome area, your photo booth, your drinks bar, etc. 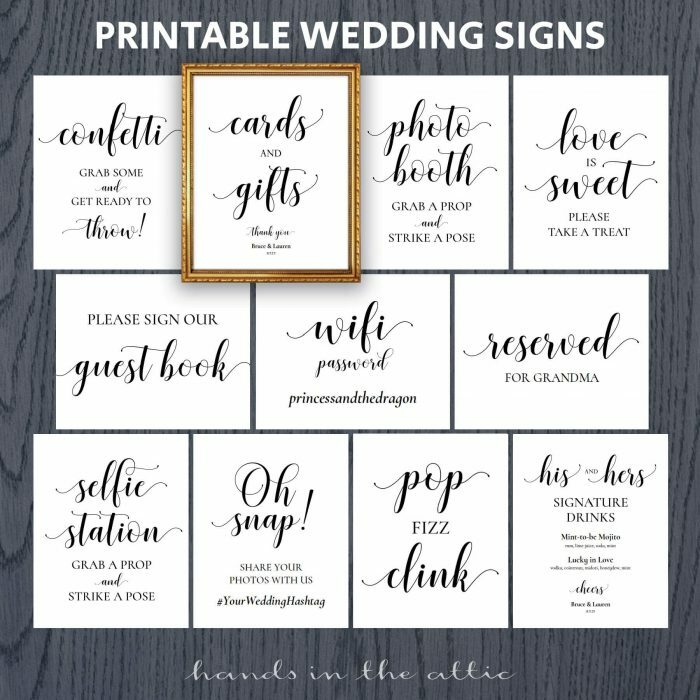 If you don’t find the wording you need, send us a message to let us know what you need. 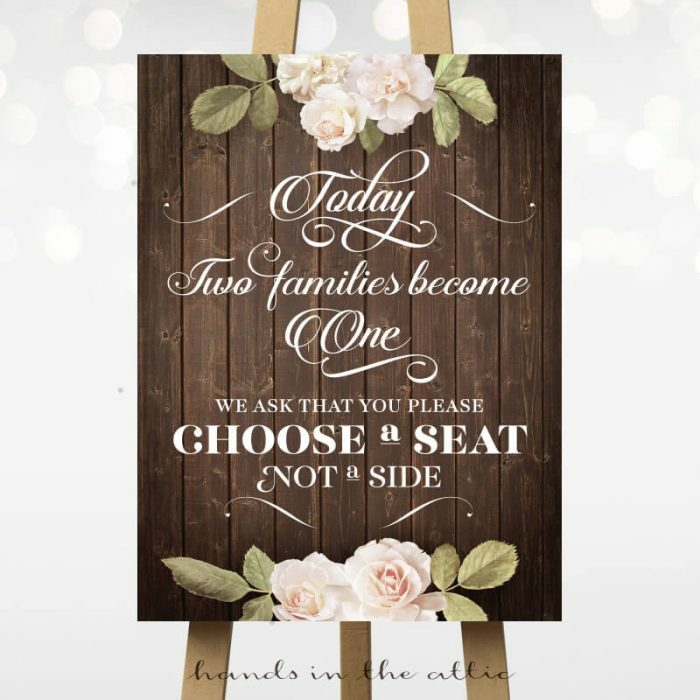 There’s no fuss when you order with us – select your design, receive your printable file, then send it for printing. 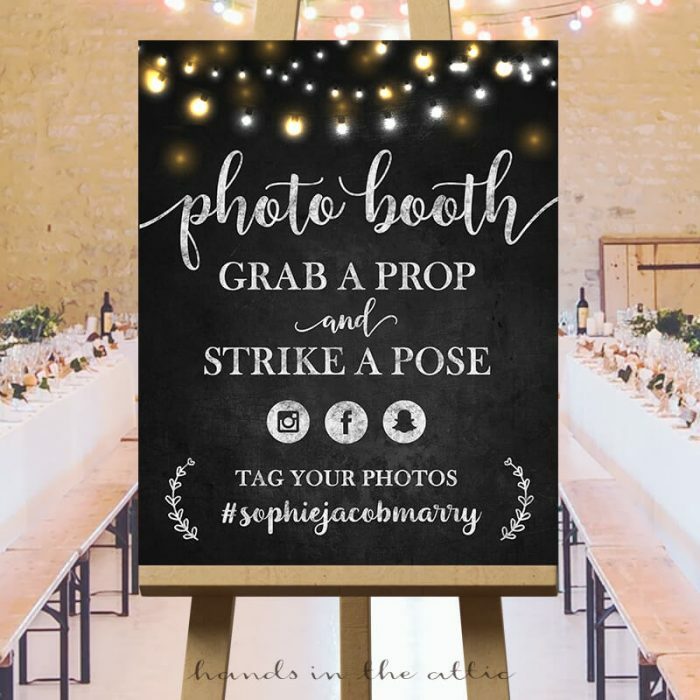 It’s a snap!